A discounted price for DLTV members. Make sure you are logged in to access the discounted price. Why not become a member of DLTV to access discounted rates to all events and access exclusive resources? Following over twenty years of teaching and education leadership experience in Melbourne, Dr Tim Kitchen is currently Adobe’s Senior Education Specialist for Asia Pacific. Tim regularly liaises with government officials, schools, universities, Adobe partner companies and organisations with a focus on enhancing creativity in education. 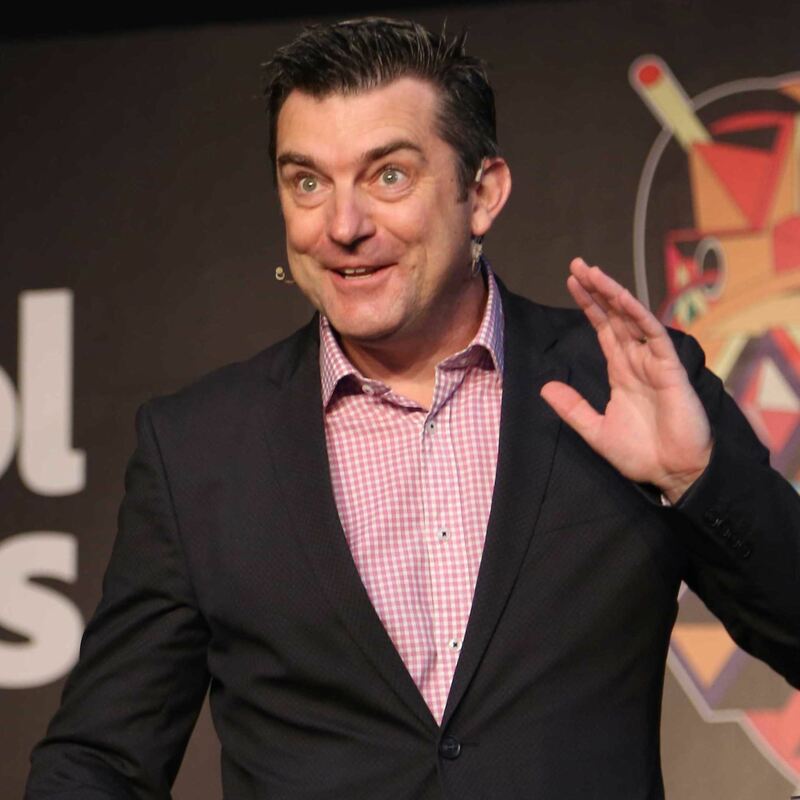 He also manages the Adobe Education leadership and active use programs throughout Australasia and supports the professional learning activities within the Adobe Education Exchange (https://edex.adobe.com) which now has about 500,000 members.